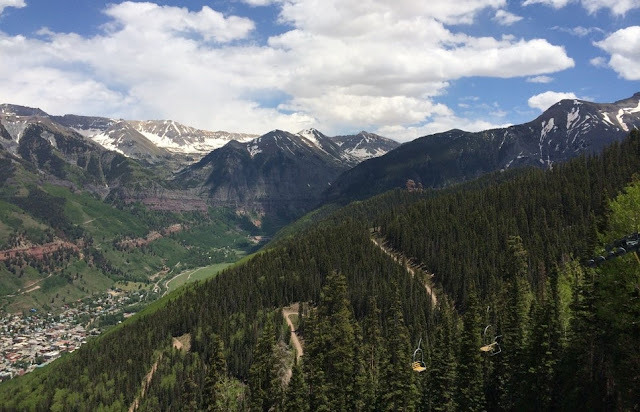 Sand Under My Feet: Buying A Vacation Home In Telluride: What Are The Benefits? Buying A Vacation Home In Telluride: What Are The Benefits? Everyone dreams of taking a break from their tiring daily routine and go for a holiday with their friends and loved ones. A good vacation brings in much happiness and people feel re-energized. Buying a home in tourist destinations is very popular these days. It could be a vacation home, a getaway after retirement, a place to spend some quality time with family, a space to relax and enjoy the peace and serenity or an investment for future. Most of the people buy a home in popular holiday destinations to relax, have fun, and de-stress. 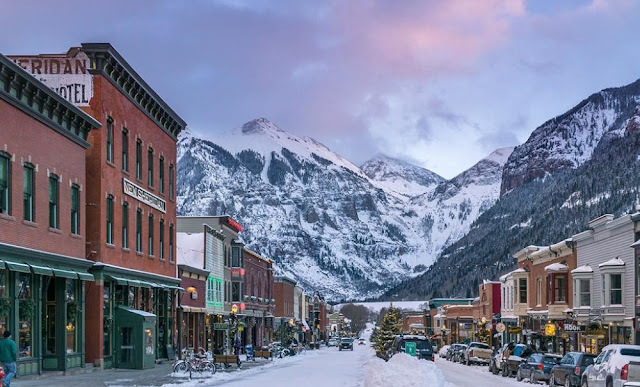 There has been an increase in the number of people investing in properties and vacation homes in Telluride over the years. Besides having a guaranteed place to take a break from their normal routines, a property in Telluride also assures a much higher profit in future. What are some of the major benefits of buying a vacation home in Telluride? 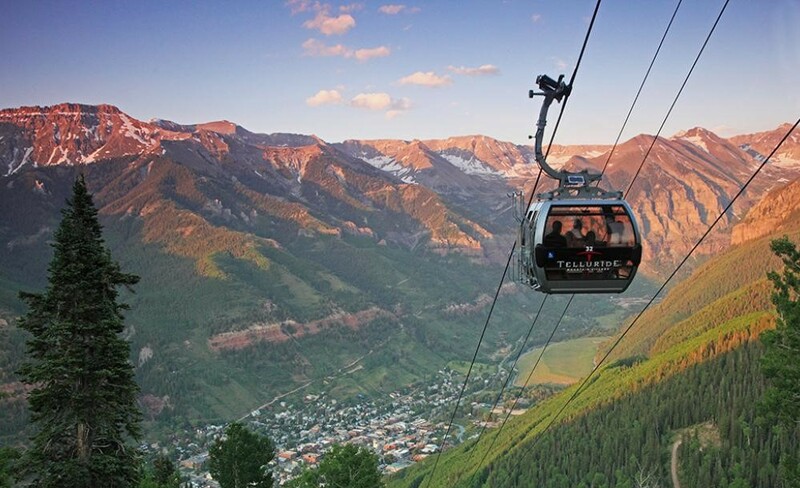 Enthralling Natural Beauty Telluride is famous for its rare natural beauty that is so captivating. The peace and serenity that surrounds the forested peaks are quite enthralling. If you are looking to invest in a vacation home that lies in the midst of the beautiful and serene nature, Telluride is the place for you. 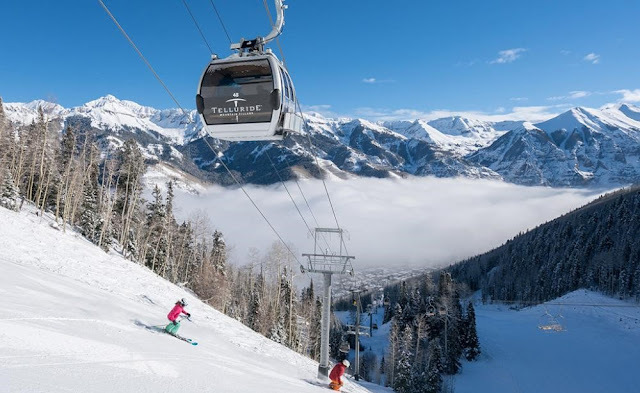 The gondola transportation system in Telluride is known for its speed and efficiency and connects three mountains, two towns, and a ski area. This reduces the need to depend on cars and public buses to move around this place. 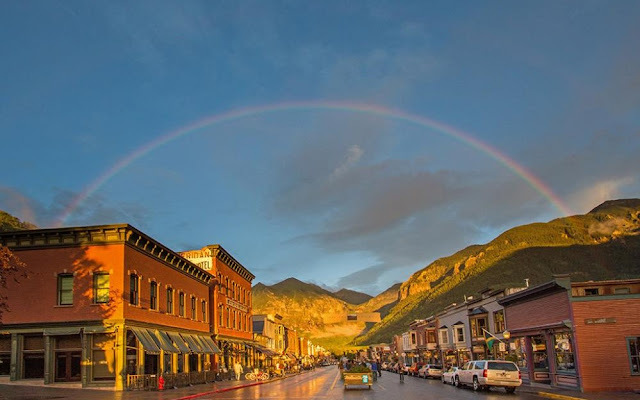 A Wonderful Community The welcoming and caring nature of the Telluride community is quite famous which is a major reason that compels people to buy a vacation home or property in this town. 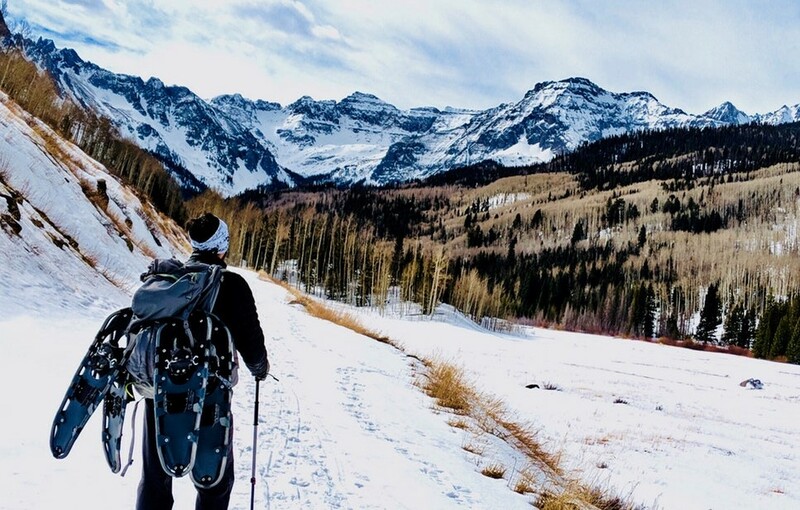 Though Telluride is famous for skiing it is quite active all throughout the year. Whether you are an expert in skiing or just a beginner, everyone can enjoy this sport along with the active community in Telluride. Make sure you talk to several lenders before deciding to invest in a home of your choice. Properties with a great view are expensive and crowded. Choosing a home in an area that is away from the crowded spots will ensure your privacy and would be less expensive. Doesn’t matter if it is the summer or winter, this town has much to offer to tourists and people who live here. This is one of the main reasons why people who have invested in a property in Telluride rarely feels like moving out.